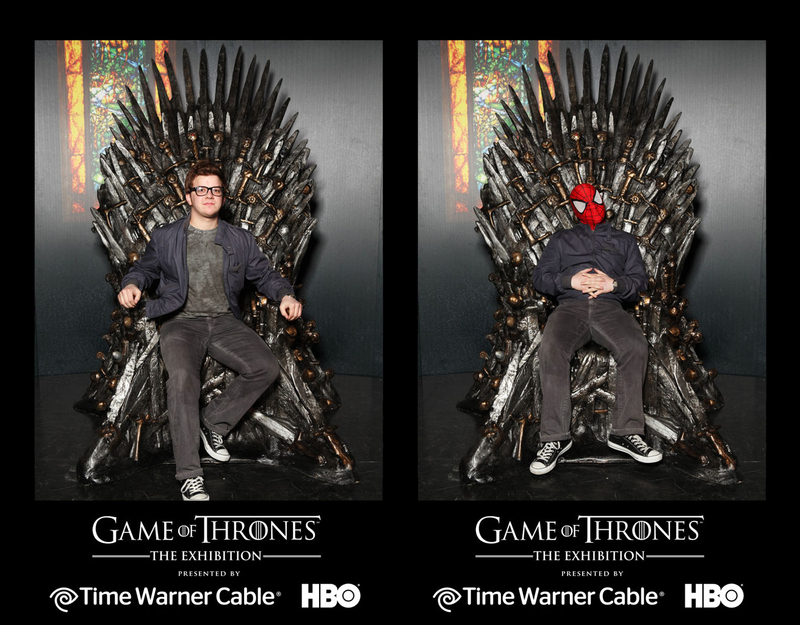 When I heard about the temporary traveling Game of Thrones exhibition I jumped at the chance to nerd out for an afternoon. I had no idea (though I guess I should have) that so many people would line up around a city block just to get an inside look at the show. 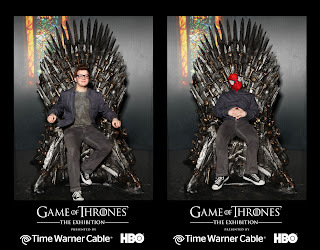 I had a great time photographing costumes, props and behind-the-scenes aspects of the show, but I also indulged in the Blackwater Bay video game and got my Santa-at-the-mall-esque picture taken on the Iron Throne. ...and I might have gotten in line again and posed as Spider-Man.